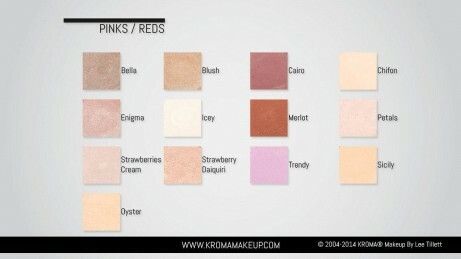 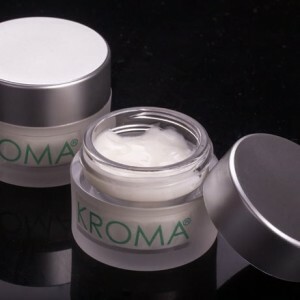 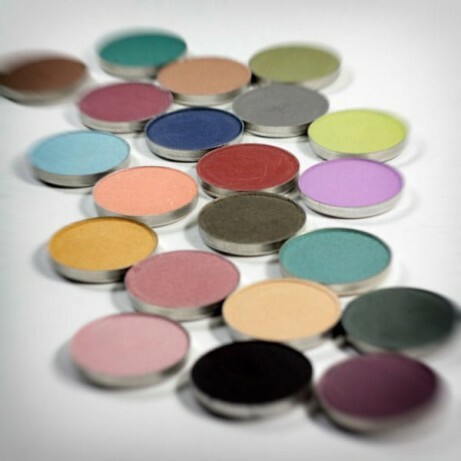 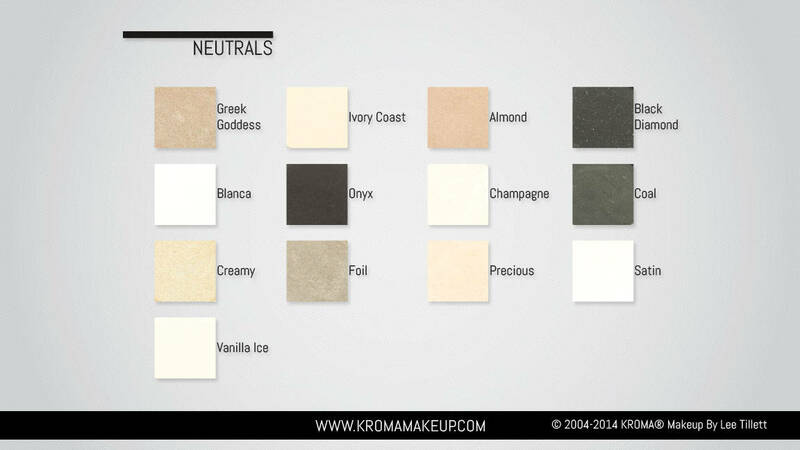 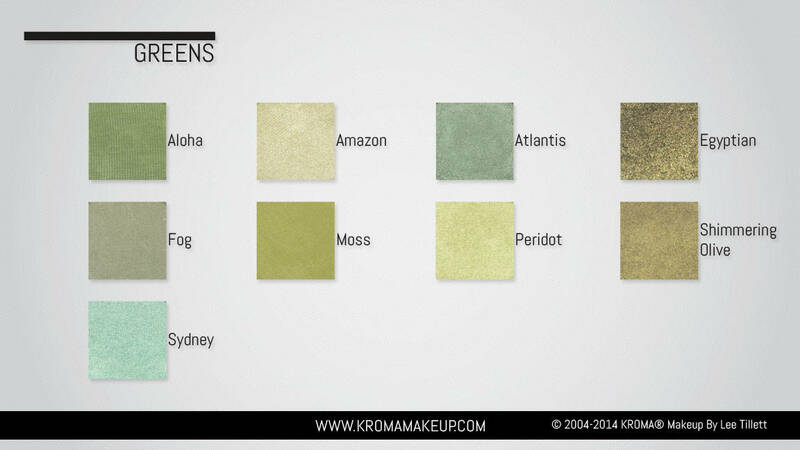 KROMA® Eye Shadows are one of a kind. 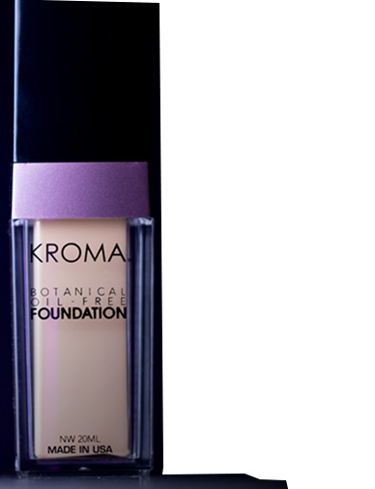 Made with rich, high-grade minerals and color intensity, perfect for all-day wear. Eyes are one of the most important facial features. 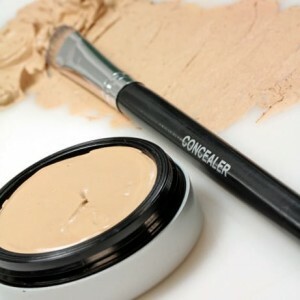 Make them drop-dead gorgeous naturally. 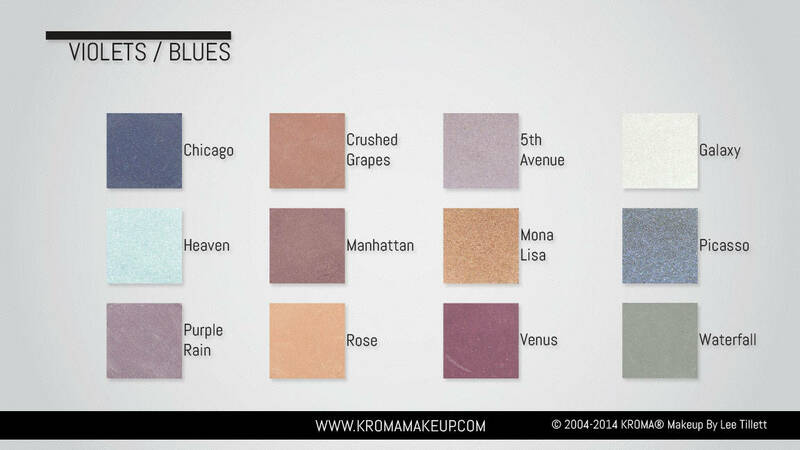 Choose from our 74 gorgeous and refillable colors. 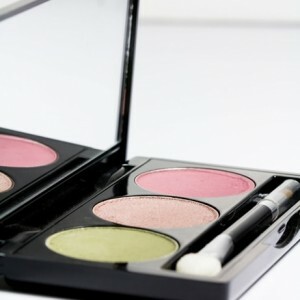 Available in a single case, 3-slot kit or a large magnetic case! 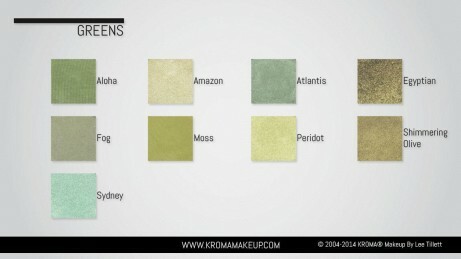 Kroma’s eyeshadows are my absolute favorite! 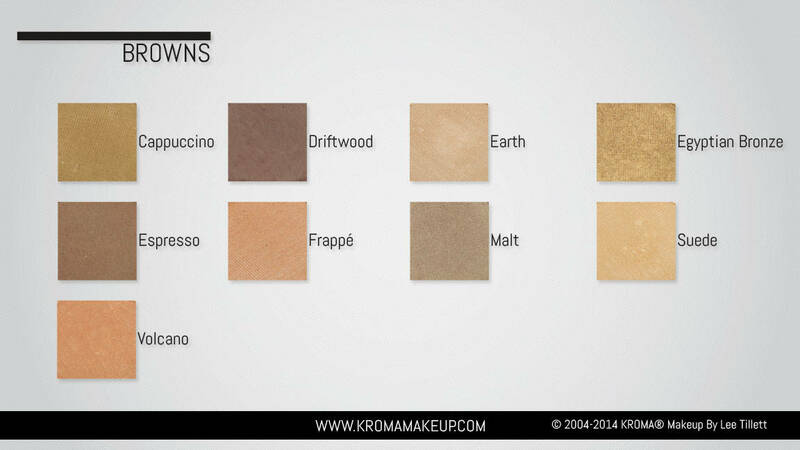 There are so many colors to choose from, they’re really smooth and blend nicely. They work great both wet & dry as well. 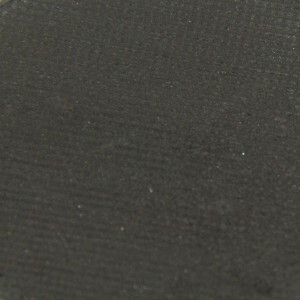 I recently ordered this eye shadow for use on my brows. I am across the country and they were able to match the color perfectly from when I had previously been in. 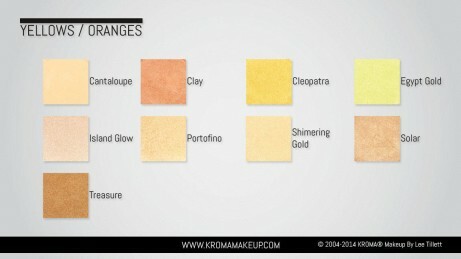 I was explained over the phone how to use it to make it look natural and the tips were perfect! 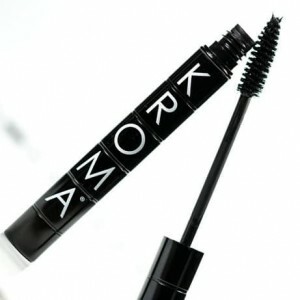 Amazing product and worth having to order it since I am no longer near the store!